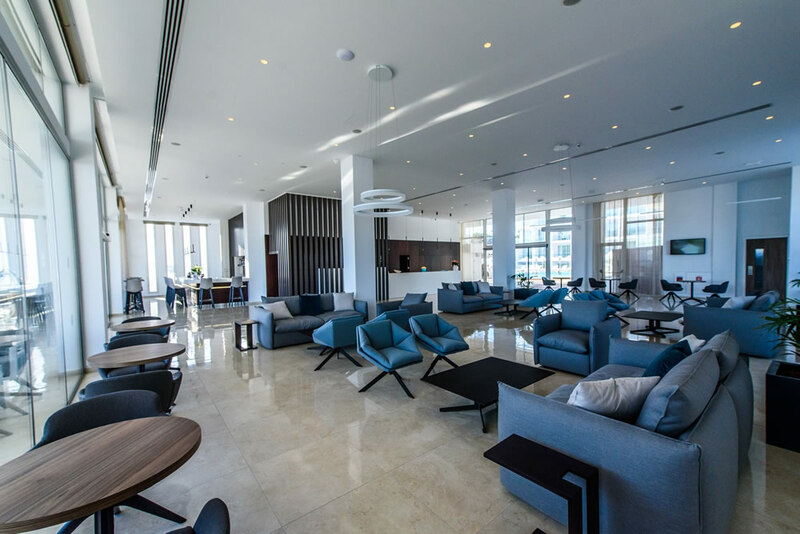 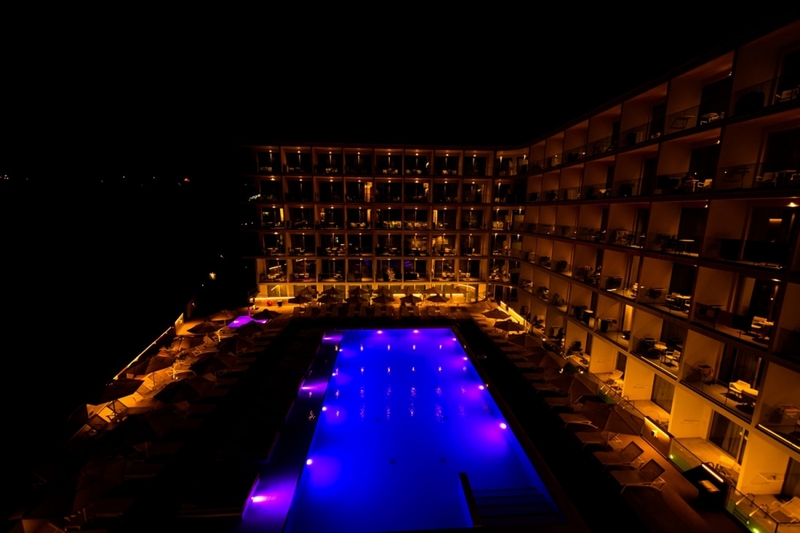 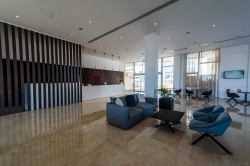 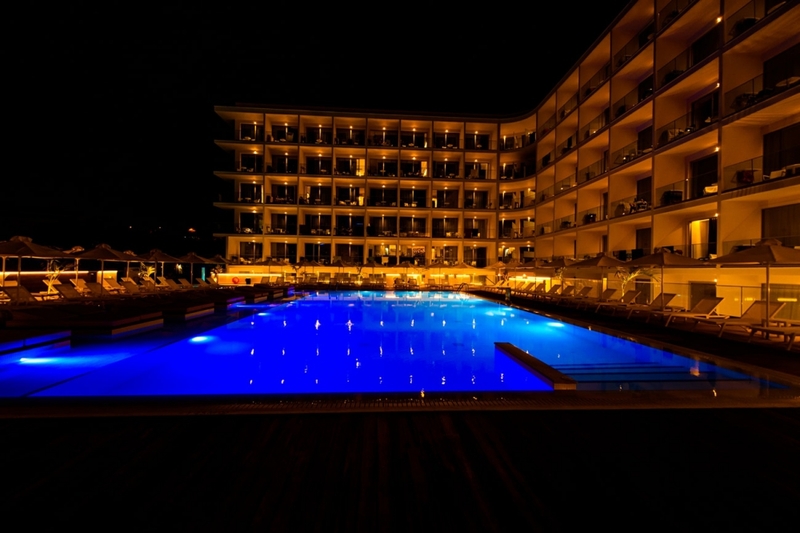 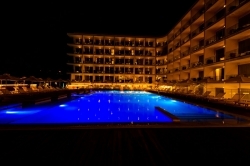 The newly built Eleana hotel is 4 minutes walk from the famous Grecian beach. 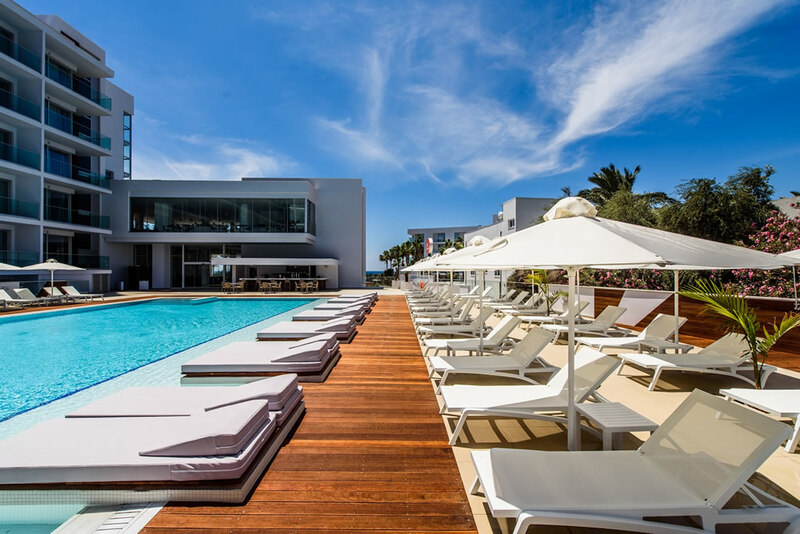 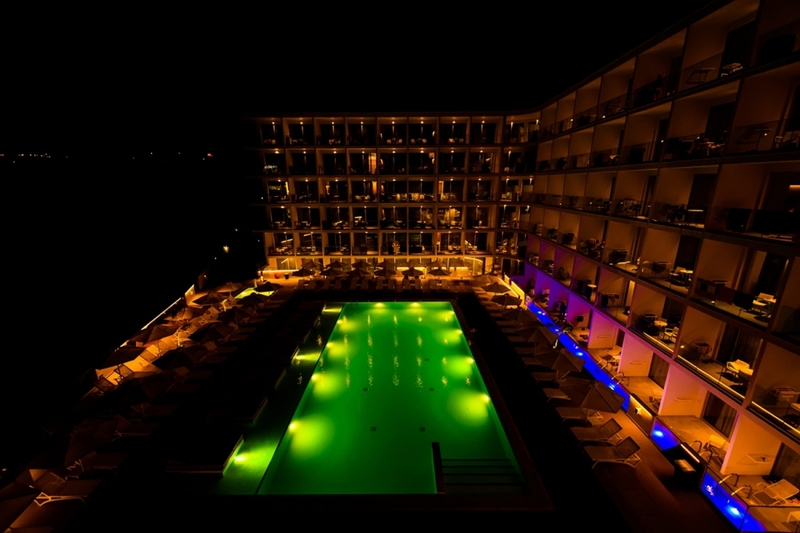 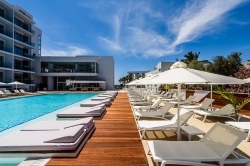 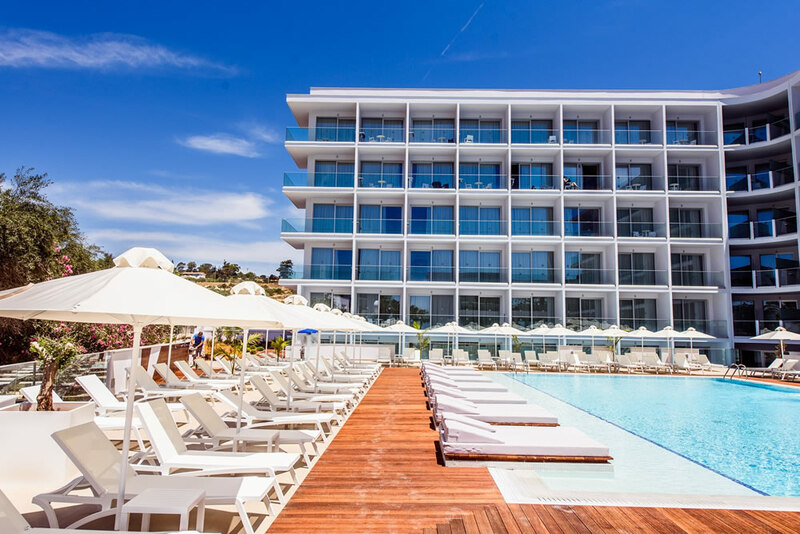 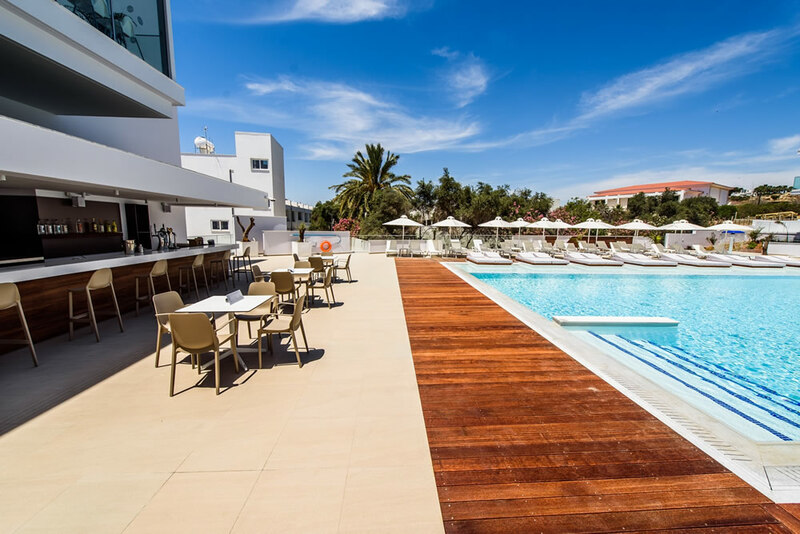 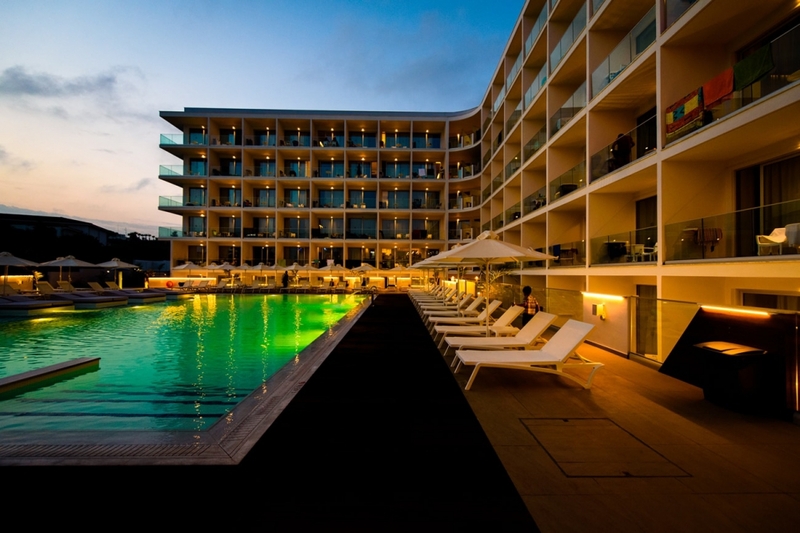 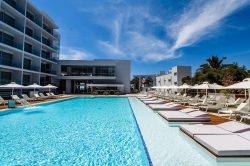 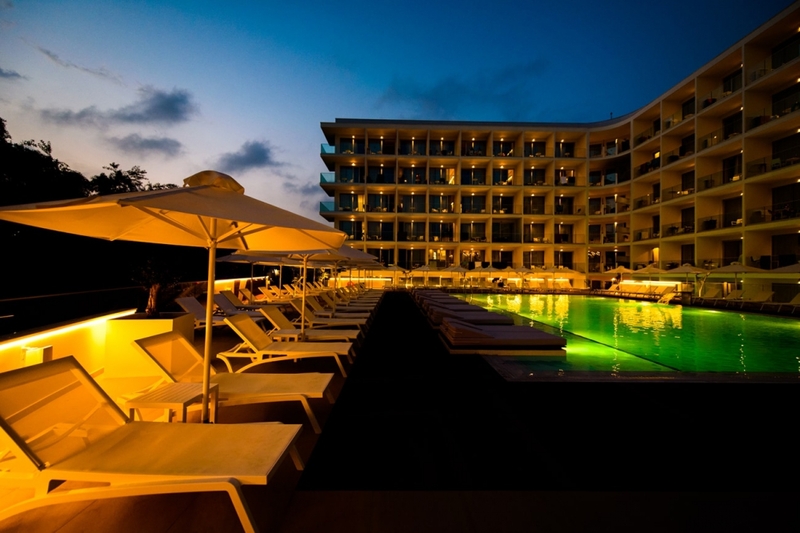 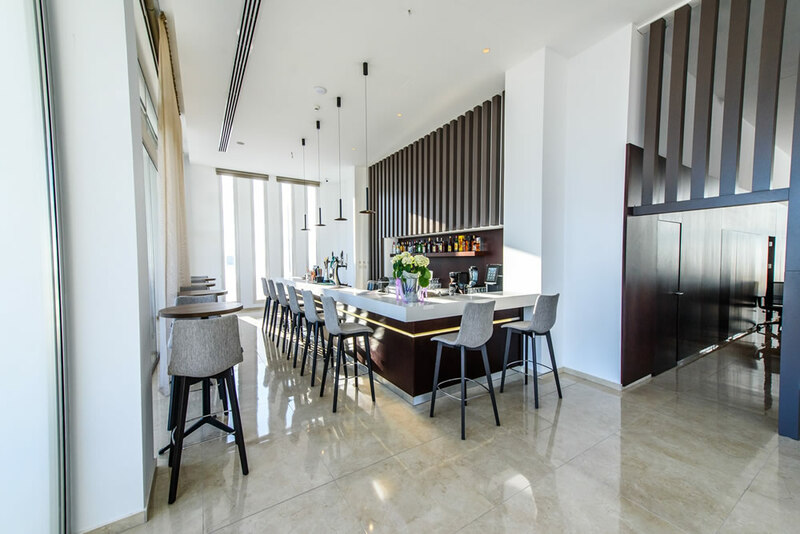 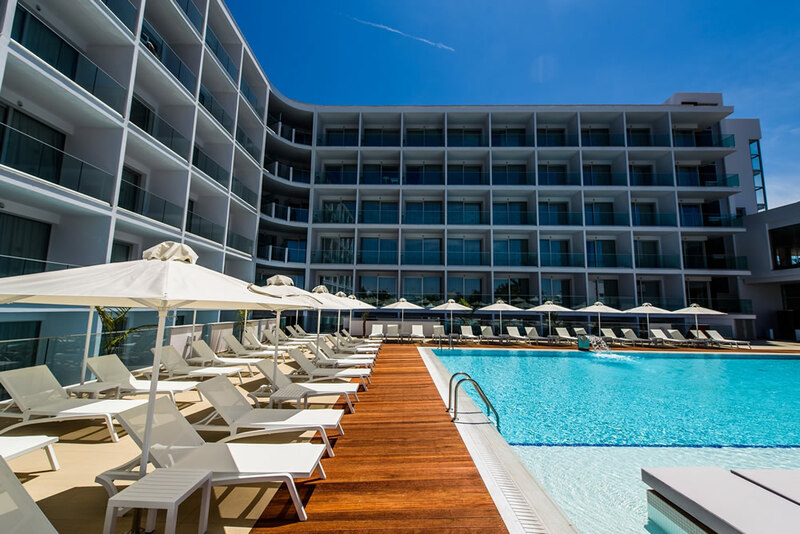 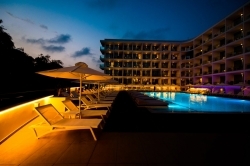 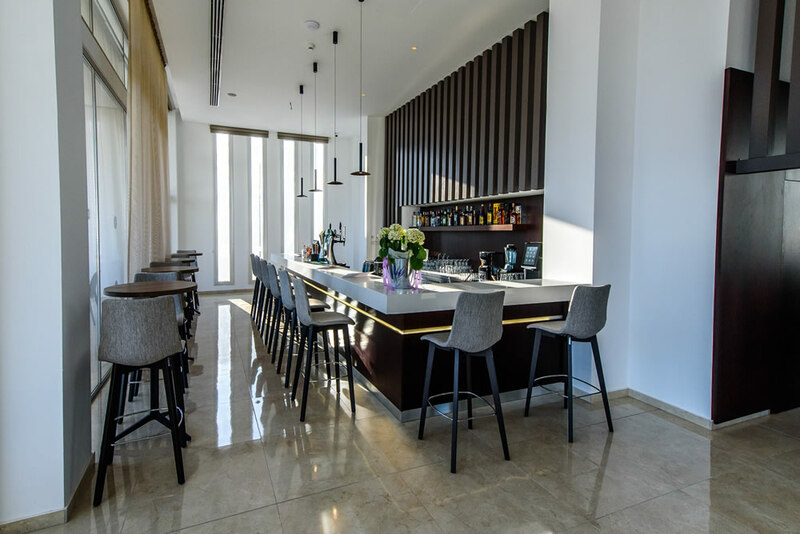 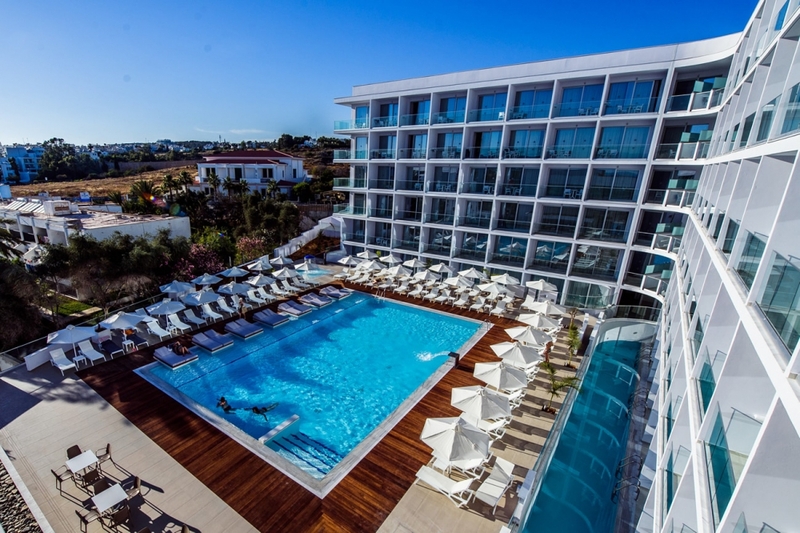 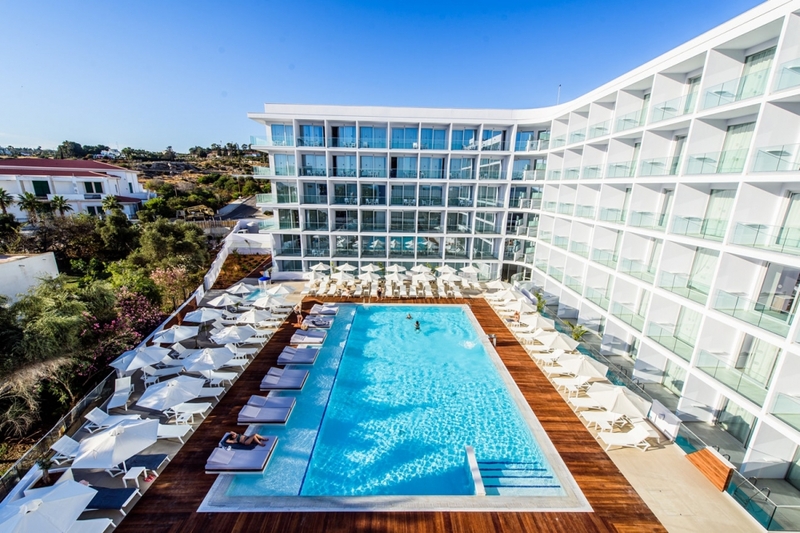 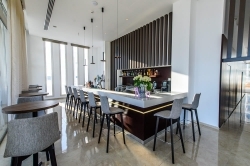 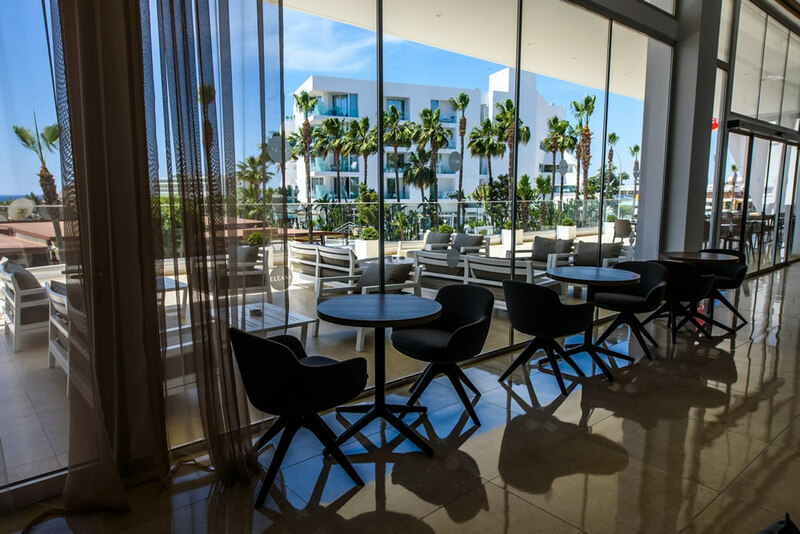 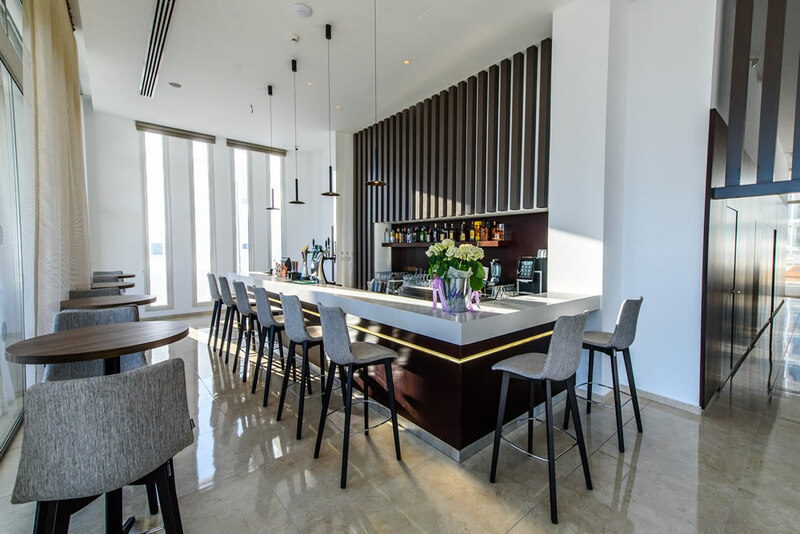 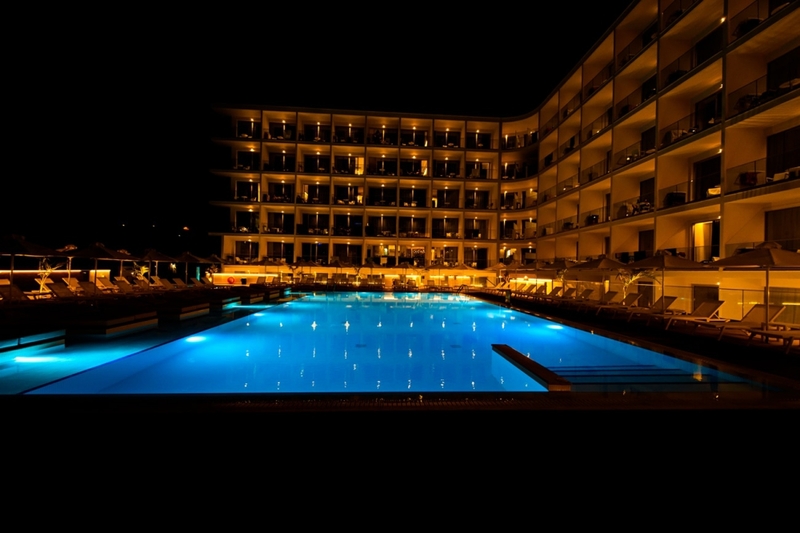 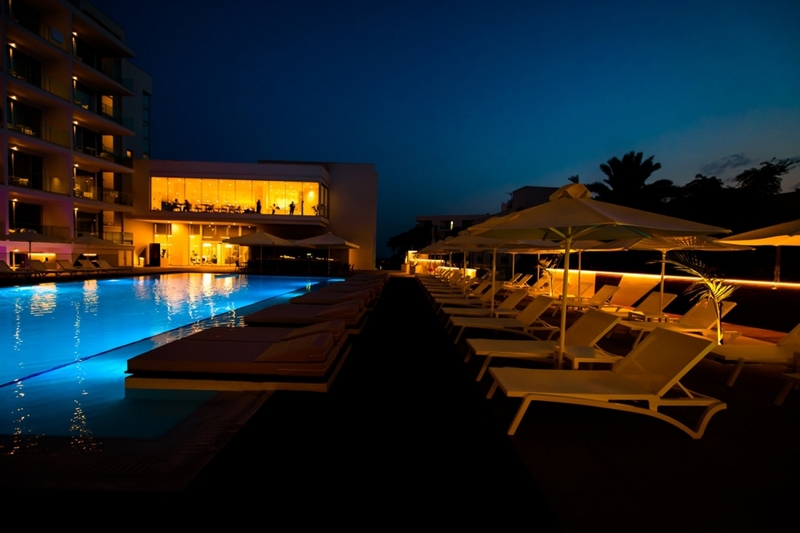 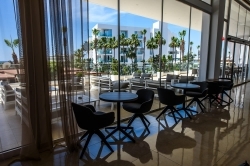 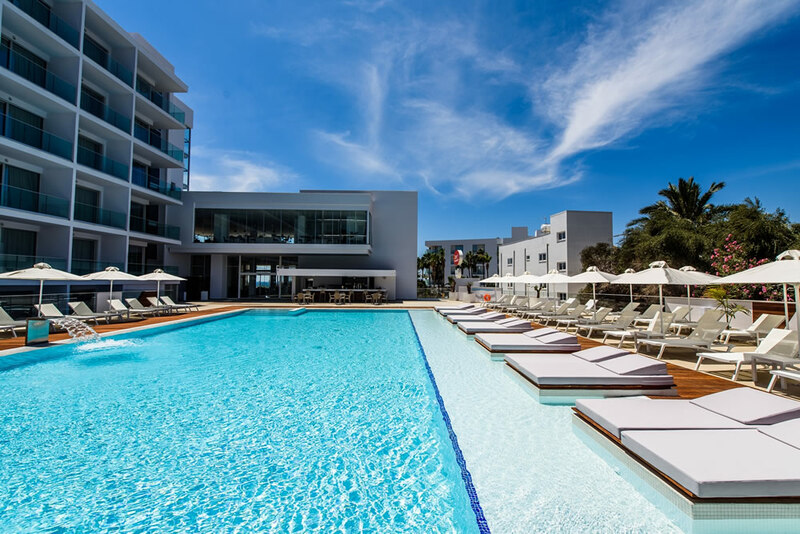 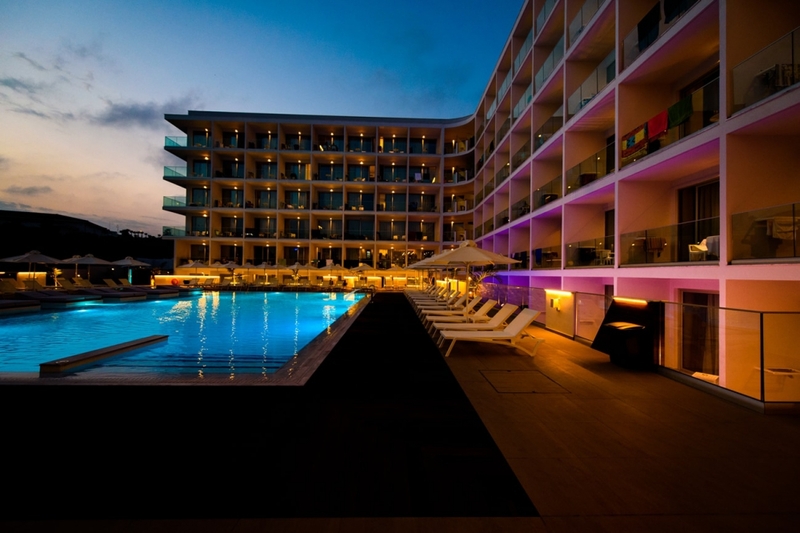 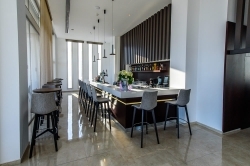 Featuring a bar-restaurant and a pool with sun terrace, Eleana Hotel is just 500 m from Limanaki Beach in Ayia Napa. Rooms open out to a private balcony overlooking the pool. 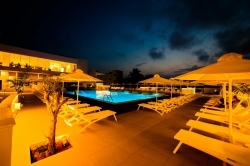 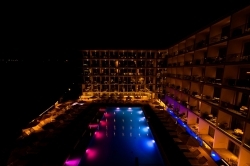 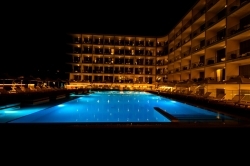 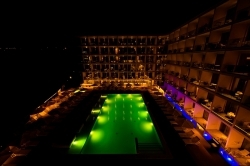 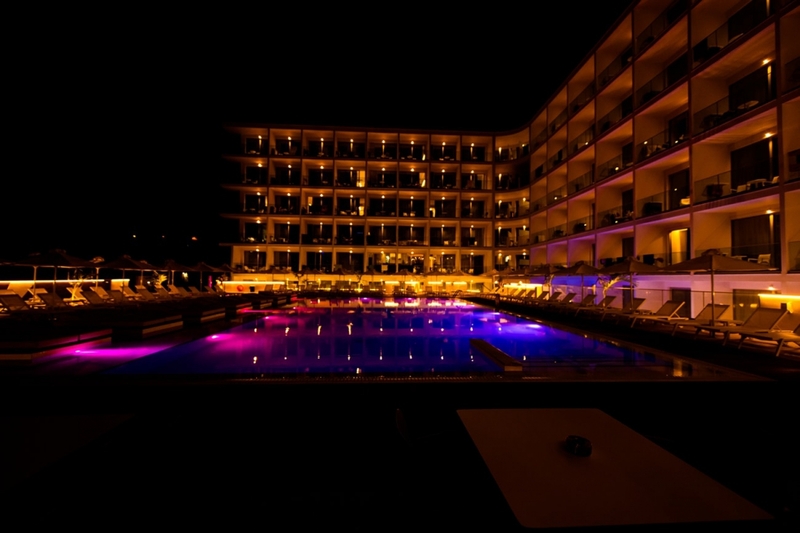 Eleana Hotel is situated 800 m from the centre of Ayia Napa, where a variety of restaurants and bars are featured. Larnaca is at 45 km, while the capital, Nicosia is 82 km away. 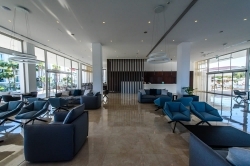 Free Wi-Fi is available in public areas and free private parking is possible on site. 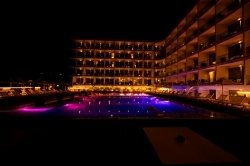 All rooms are pool view with double or single beds, self-regulating air condition and balcony with seating facilities. We provide high quality facilities including outdoor and indoor pool, gym, free Wi-Fi all over the hotel and more.